February 20, 2019 – Please note: This demonstration is full and no further registration will be taken. Thank you for your interest! Something for artists of any level. Even if you don’t think you are interested in printmaking, you come away with many new ideas and a better understanding of what GOLDEN products can do. Join us for an in-depth lecture and demonstration of Printmaking techniques using GOLDEN Acrylics. Using repeated images as a theme, we will show you many stress free printmaking techniques, no fancy press required. We provide an overview of the many surfaces available for printing, as well as the array of GOLDEN Acrylic Paints that are suitable for making multiple prints. 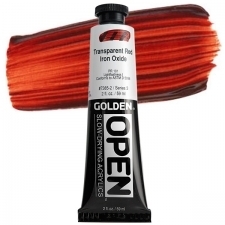 OPEN, the new acrylic that stays wet for extended periods of time is the perfect match. We also use QoR Watercolors for a unique monoprinting technique. This lecture doesn’t stop at the print. 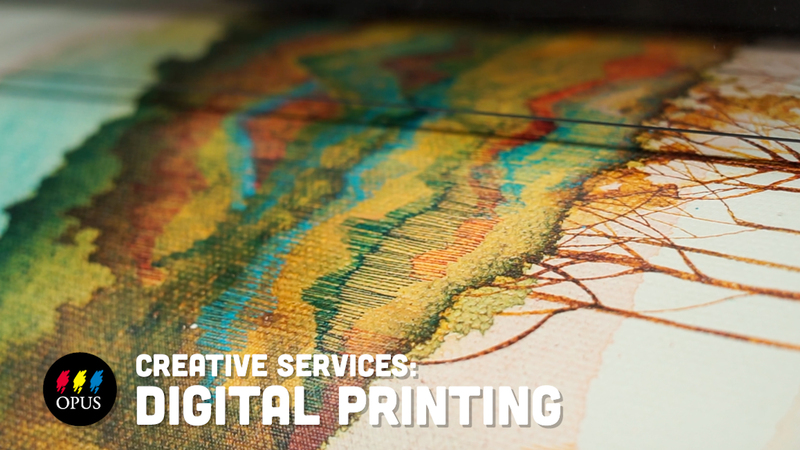 We also cover additive and subtractive processes, using High Flow and Fluorescent colors for printing and enhancing finished prints, and using GOLDEN Grounds and Gels for watercolor washes, relief prints, and collagraphs. Attendees leave with new creative possibilities and ideas for small prints, greeting cards, journaling, fabric applications, as well as techniques for larger professional applications. Attendees will receive a selection of the products discussed to take home and explore the breadth and depth of GOLDEN’s professional product line. installations. Pratt completed her Master of Fine Arts at the Vermont College of Fine Arts and her Bachelor of Art Education Major from the University of British Columbia. Pratt has exhibited in numerous solo and group exhibitions throughout BC, Canada, and the United States. She has won many awards including the Alex Colville Award for Excellence in Acrylic Painting. 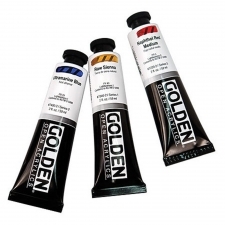 Pratt is the Working Artist for the Province of British Columbia for Golden Artist Colors.